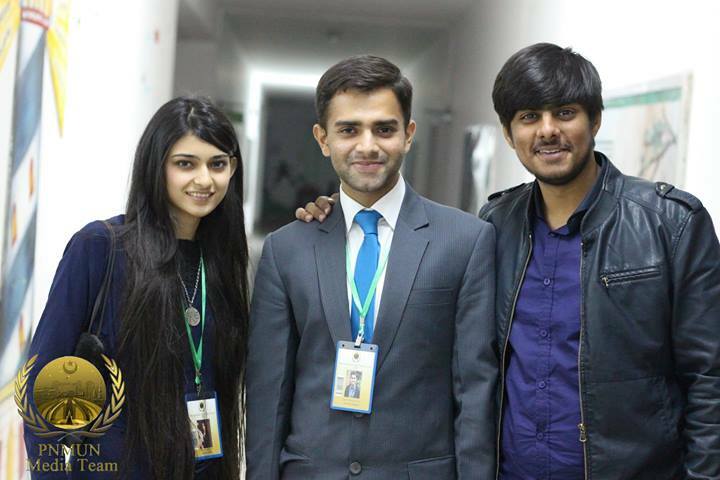 Pakistan National Model United Nations (PNMUN) held at the end of February, was not just a diplomatic exercise but an effort to inculcate management skills as it was a collaborative effort by multiple institutes, including members of the FCC MUN Society. The FCC students involved in its management were ShayanShaukat and Sara Hassan as Directors Logistics, FarazMehboob as Director Security, Tamoor Afzal as Head of Security, Adnan Sharif as Director Media, Asad Shoaib as Director General, Usama Nasim and Affaf Ahmed Sheikh as Directors PR, Roohan Raja as Director Accommodation and Muez Ahmed as Director Publications. Their diligence and devotion in this regard was priceless as it made an independent MUN event a success. PNMUN had an attendance of about 250 delegates from around the country. The social events that added spark to the debating sessions included a karaoke night, Lahori Mela and a concert by Noori. 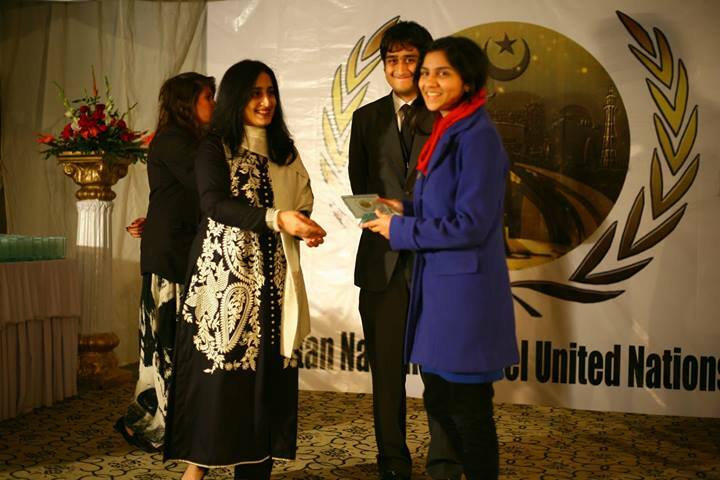 The delegation from Aitchison was judged as the Best Delegation, having bagged 7 awards. 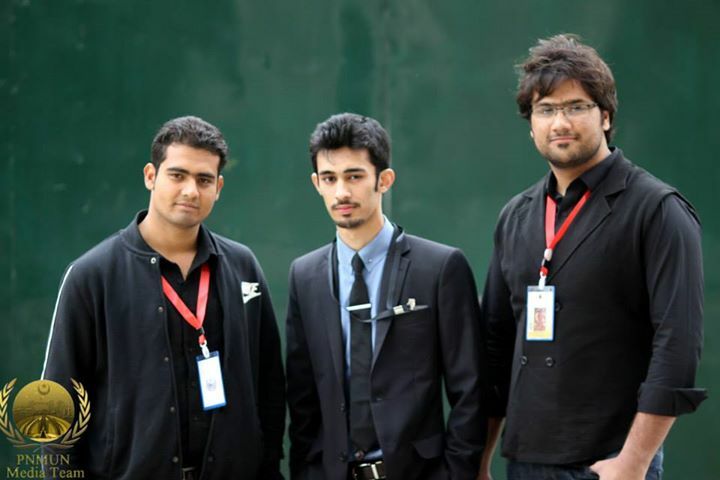 Besides the FCC MUN Society’s involvement in managing PNMUN, the society also sent a delegation of debaters. 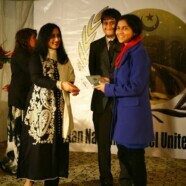 After four days of relentless debate and speculation, Qurat-ul-Ain, who represented Iraq in SPECPOL, bagged the Best Delegate award for the committee.